Have you ever dreamed of working from home while you raise your kids? You can do it and we are here to help you! What if you could double your families income every month by working from home?! 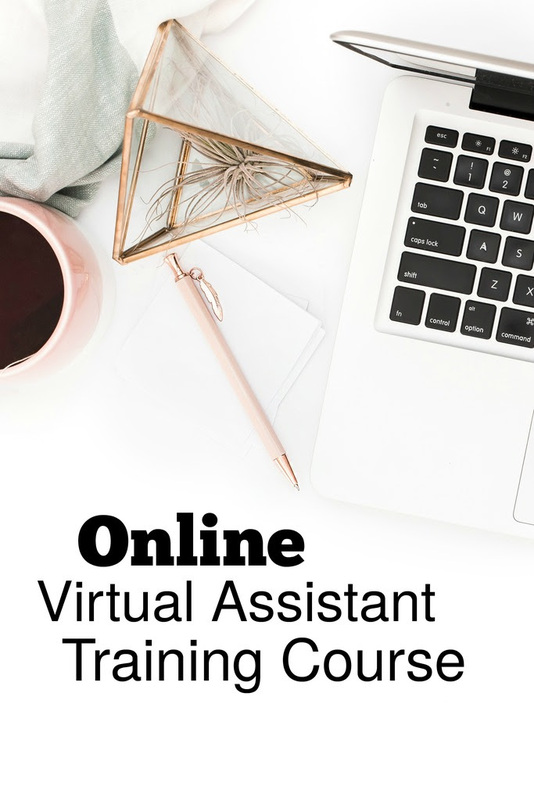 I’m so excited to announce that enrollment is open for our Online Admin Assistant Course/VA Course. 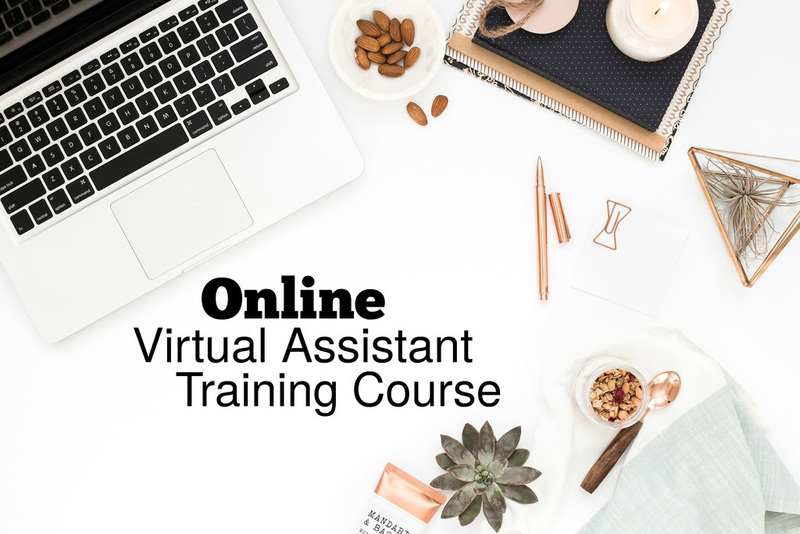 This course will guide you through how to make money from home as an online admin/virtual assistant. Imagine that you had specific strategies laid out for you. No more guessing what will work, how to do things or where to find work. How much would this help you and your family? Could you take a family vacation or buy your kids a swing set for the backyard? Imagine if you were given all the tools in the treasure trove of a toolbox geared towards working online but doing it from HOME. What would you do with your extra income? Could you leave your 9-5? Or would you now have the freedom to enjoy your family without stressing? We have the course that will help you set all of this into action and it’s less than $100! This is going to be the BEST investment you make into yourself. Our Online Admin Training course is self-led, that means you can take it at your own pace. We’re always here to answer questions too because you will have access to our Closed Facebook Group where we can help you achieve your goals! Are you ready? I know what it’s like to feel the stress of not knowing what sort of income you will bring in the upcoming months. I want to change that for you with my step-by-step process that will give your freedom, time and money. Sign up HERE. Hey guys, Mandi here! I let a blogging bestie take over to share her course with you because she amazingly did what I totally should have done! I’ve worked as a VA for YEARS, and made great money with it. I fully support this option for work at home moms (or anyone who is looking to work from home), and this course is PERFECT to get you started on how to make money from home as an online admin/virtual assistant. My affiliate link is used throughout this post, but I wouldn’t be sharing this if I didn’t 100% fully back it!